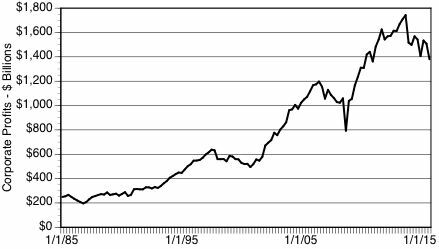 Meanwhile corporate profits - the source of the stock market value - have grown from $200 Billions in 1985 to the current levels of $1,400 Billions, The growth of profits has been about 700%. 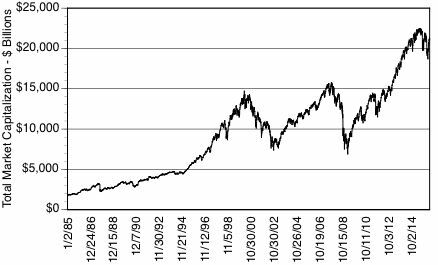 CONCLUSION: Although a number of influences have propelled the growth of both market valuation and corporate profits, it is the increasing use of low cost deb that has financed the differences between the stock market and profits. 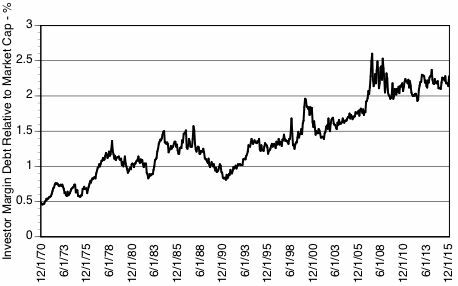 Since 1985 investors have more than doubled the deployment of debt to finance an increasingly risk stock market.